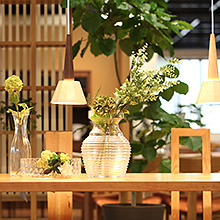 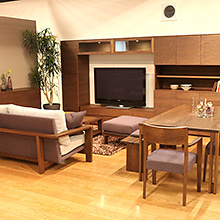 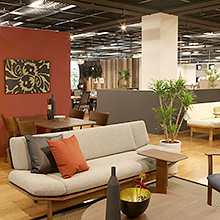 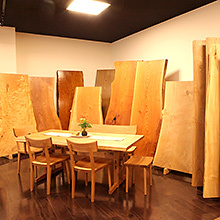 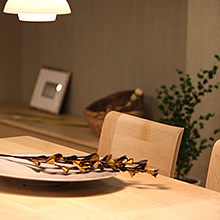 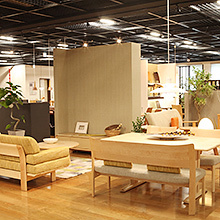 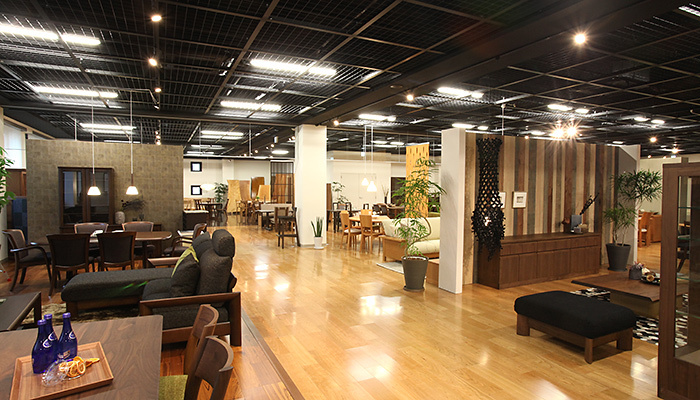 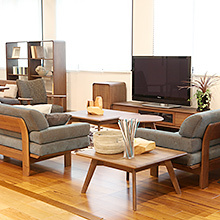 Furniture made by Shirakawa Co., Ltd. is exhibited on the second floor. 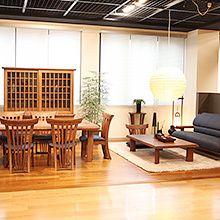 The company has been manufacturing furniture for more than 50 years since it was established. 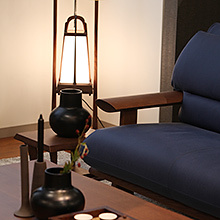 With the philosophy of “100 years of modernism” - fusion between Japanese beauty and Japanese modernism - you can appreciate furniture products that are still recognized as fresh even after 100 years have passed.